My cat had her 6 beautiful kittens 4 weeks ago and they are all healthy and chunky. All long haired! Today (8th Jan), the kittens are only 4 weeks old. 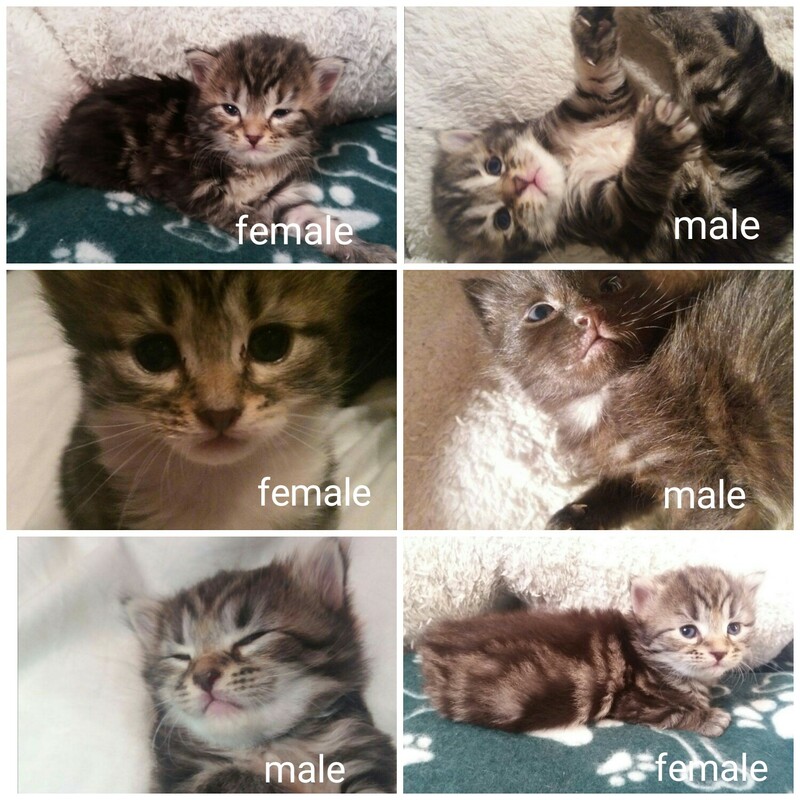 They can be viewed with mom and dad from 29th Jan.
Kittens must be reserved with a secure deposit of £40, the rest will be paid when you pick them up. All of the kittens will leave at 12 weeks. They will be ready from 5th March.